Solidifying your checkout experience can really be hassle-free. The Omise payment extension comes complete with powerful payment features that allows you to easily accept online payments on your store. Our aim is to support as many versions of Magento as we can. Magento (CE) 1.9.3.9 on PHP 5.6.33. The steps below shows how to install the module manually. 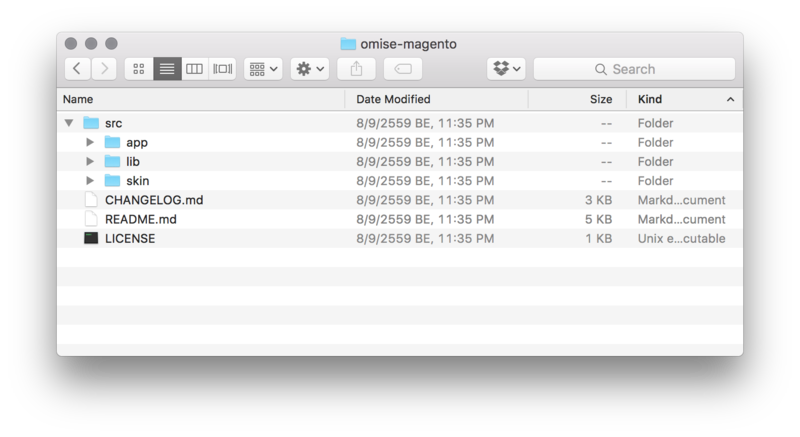 Download and extract the zip file from Omise-Magento to your local machine (or directly to your server). 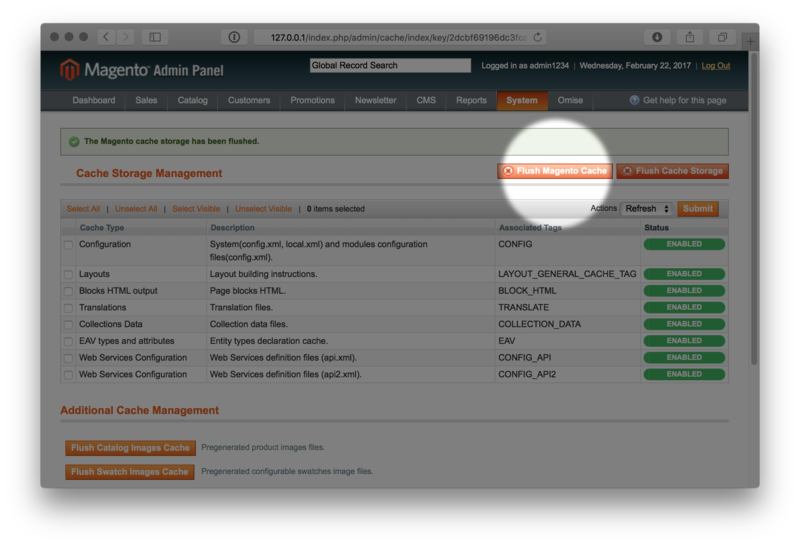 Locate to /src directory and copy all files into your Magento Project, at a root directory. Your installation is now completed. To check the installation result, open your Magento admin page. You'll find Omise at the top of your admin page. If Omise doesn't show on the menu, try clearing the system caches. Go to System > Cache Management. Then, Flush Magento Cache. 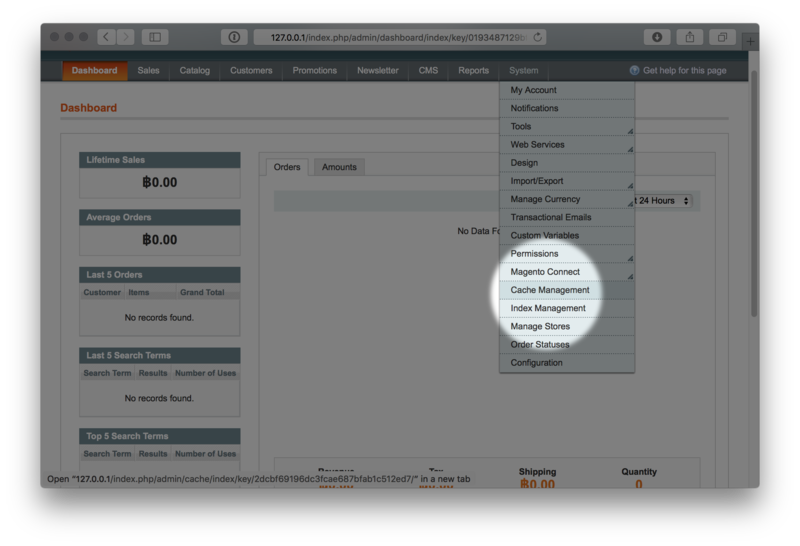 Next, check the First Time Setup to continue setting up your Omise account to Magento store. At the admin top bar menu, click Omise > Keys Setting. You will be redirected to the Omise module setting page. Set your Omise Keys. If you'd like to test Omise service integration, you can enable test mode by clicking Enable test mode. 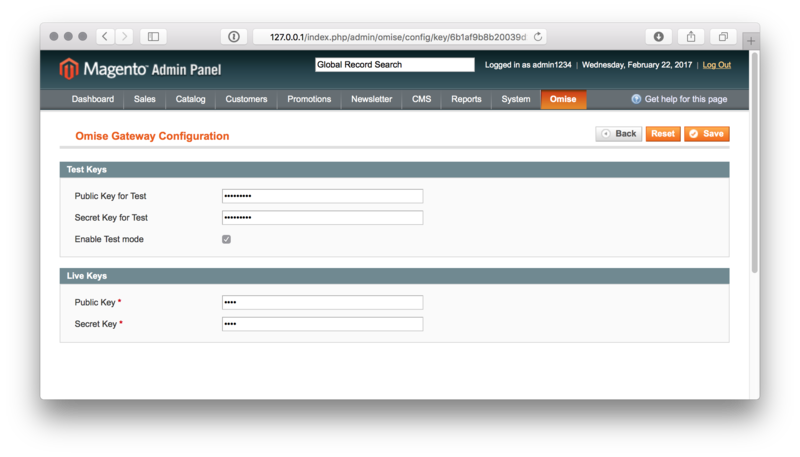 Your Magento will then process orders with your test keys. 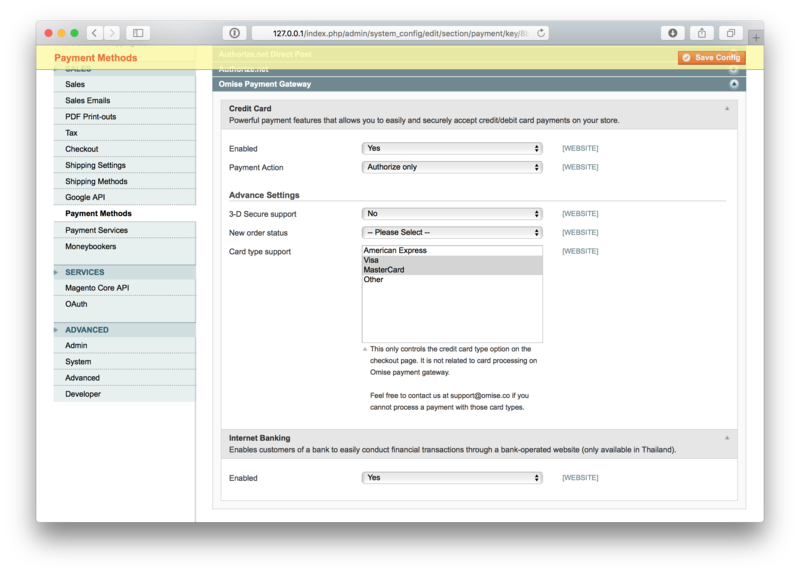 In order to enable Omise in your checkout page, you have to enable the module from Magento's configuration page, at the payment method section. 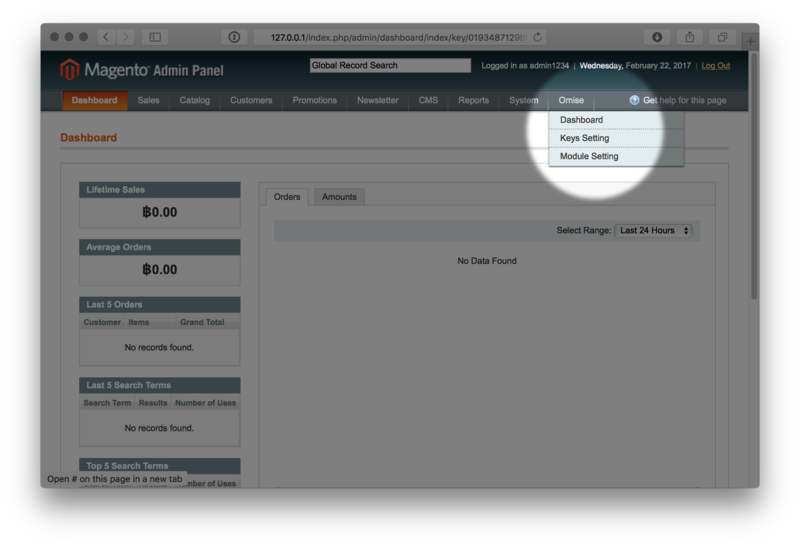 At the admin top bar menu, click Omise > Module Setting. You will be redirected to Magento's payment method configuration page. At the bottommost of the page, you will see Omise Payment Gateway. There're 2 payment methods available, Credit Card and Internet Banking. To enable the Omise Payment Gateway, choose one (or both) options and set Enabled to Yes. This will activate the selected payment method and save the configuration. Some business models may require to capture charges at a later time. For example, when you can capture the charge only when you have the product in stock or before shipping. In that case, during checkout Omise will only authorize and hold the charge. The 2 available options for Payment Action are Authorize only or Authorize and Capture. Another option is New order status, which can be set to Pending or Processing status. Your order status after checkout will be appear depending on this option.